It’s been 15 years since Hyoto opened back in 2003. 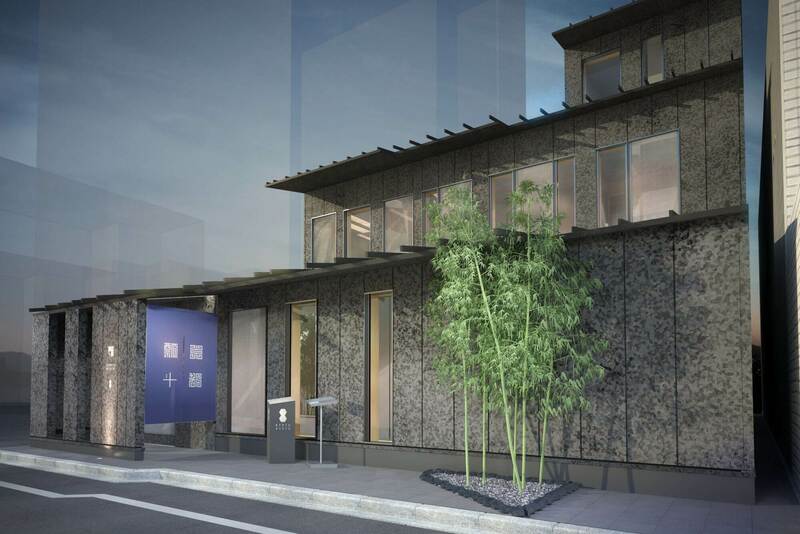 Now, the restaurant’s new flagship location in front of Kyoto Station will hold its grand opening on October 20, 2018. 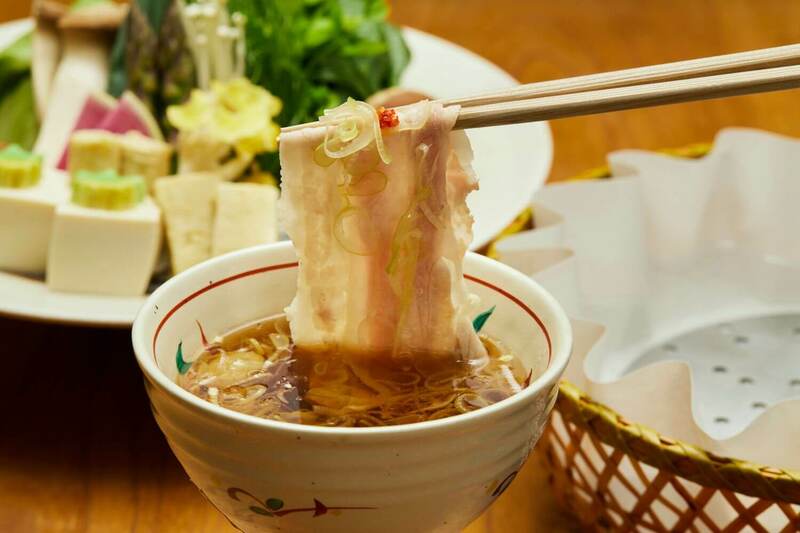 The restaurant boasts elaborate dishes, with one of their most popular items at their Karasuma branch being “Dashi-Shabu,” a spin on shabu-shabu hot pot that uses dashi as a dipping sauce. 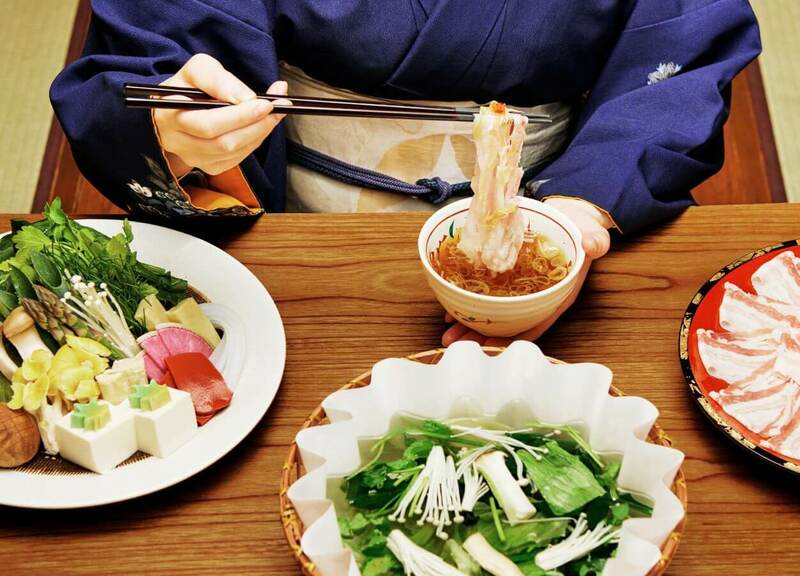 Their chefs have spent many years perfecting the sauce which is made from lots of bonito and kombu. 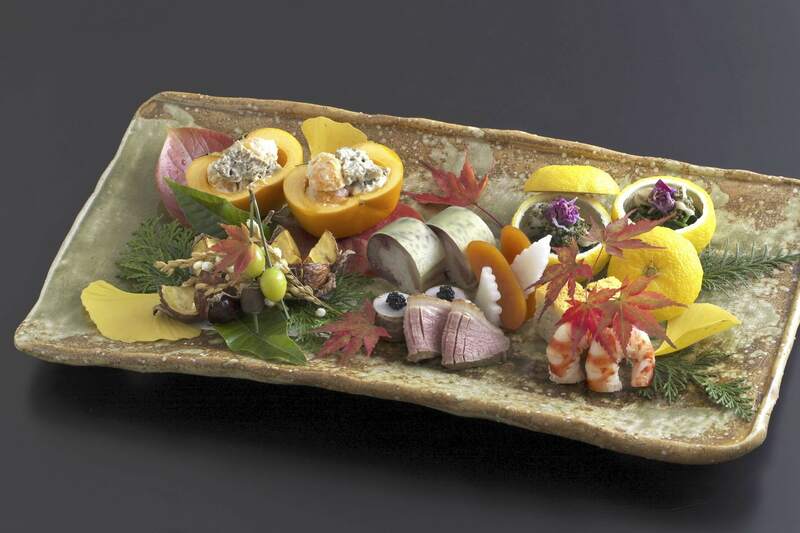 The restaurant’s Kyoto-style kaiseki food trays, created by their skilled chefs, evoke the four seasons. Other must-tries include their steak as well as the shabu-shabu which is made with omi-gyu beef―one of the top three brands of beef in Japan. The restaurant is designed by by acclaimed Japanese architect Manabu Chiba who has won many awards. The gold leaf and white wood decor give the restaurant a stylish traditional Japanese feel. The first floor is home to semi-private tables and the second floor completely private tables. 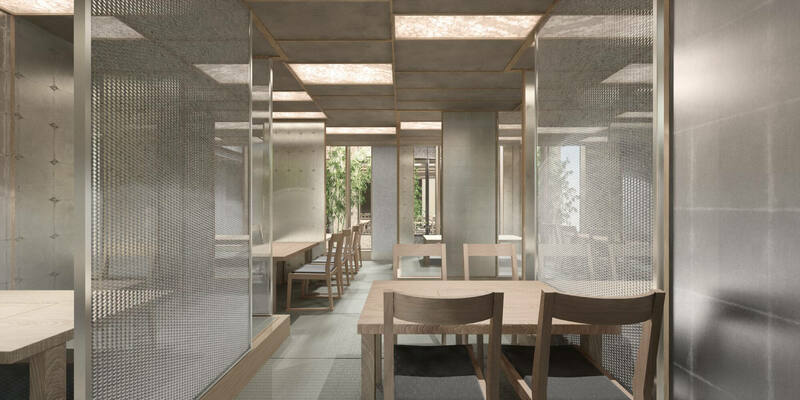 Both floors also include planted bamboo which give an air of elegance and refinement, allowing for enjoyment of both a Kyoto newness and traditional vibe. 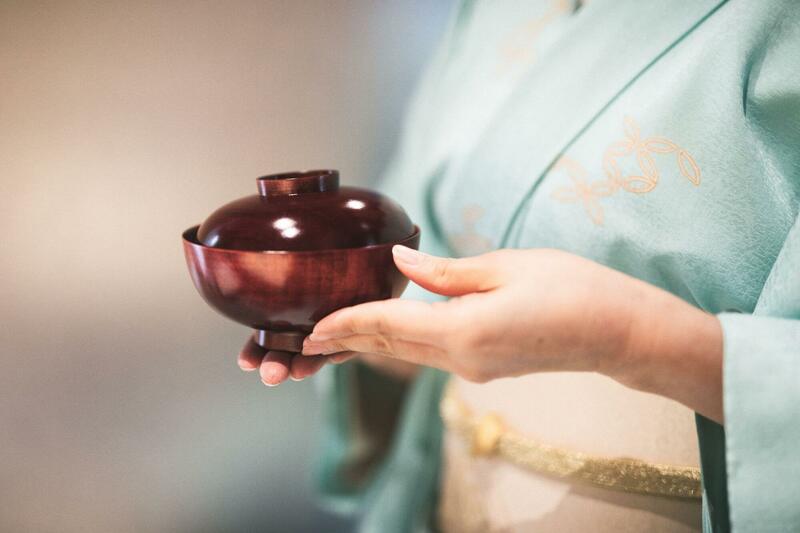 Head to Hyoto for a helping of hospitality, Kyoto style.